Janet Lohmann will return to Bowdoin to become dean of students, a new position in the College’s administration, on July 1 after serving as dean of students at Kenyon College in Gambier, Ohio for one year. Dean of Student Affairs Tim Foster reported Lohmann’s appointment in an email to the College on Monday. Lohmann will replace Senior Associate Dean of Student Affairs Kim Pacelli, who announced in December that she will leave the College at the end of June. The new role of dean of students is part of ongoing efforts by the College to restructure the Office of Student Affairs. In her new role, Lohmann will lead the College in hiring staff to fill three other positions in the Office of the Dean of Student Affairs that are currently held by interim deans. The deans, Interim Assistant Deans for Upperclass Students Abbey Greene Goldman and Michael Pulju and Interim Dean of First-Year Students Melissa Quinby, will continue in those positions for another year as the College conducts national searches. Lohmann is looking forward to returning to Maine and Bowdoin, where she had been for 14 years before taking the position at Kenyon. Most recently, she served as dean of first-year students at Bowdoin. As Dean of Students at Kenyon, Lohmann oversees the health and counseling services, as well as the Office of Student Rights and Responsibilities, which assists in making decisions about violations of the college’s expectations and policies. In her new position at Bowdoin, she will oversee the college’s Title IX program in addition to Health Center and Counseling Services. This position does not include oversight of Residential Life, as Pacelli’s position as senior associate dean of student affairs does. “The dean of students [position] allows me just a larger lens to look at the student experience, and to work with key partners in the dean’s office and Health and Counseling to ensure that what we’re doing for students is meeting their needs,” Lohmann said. Lohmann described her experience at Kenyon as “transformative,” explaining that the more “professional” position allowed her to play a greater role in making decisions and being a leader among her colleagues. Foster echoed Lohmann, citing the new skills and experience she gained at Kenyon as beneficial. “Even though it was a short tour there, it’s amazing how much you can learn and grow when you break away from where you’ve been, to do something new and different and be exposed to a whole different way of thinking, a way of approaching the work,” he said. Lohmann held various positions at Bowdoin before leaving for Kenyon. 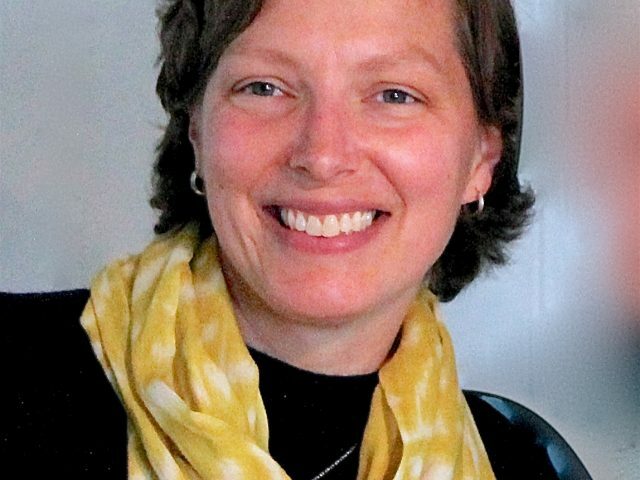 Initially a visiting assistant professor of sociology in 2003, Lohmann became assistant dean of student affairs in 2007 and then associate dean of student affairs and dean of first-year students in 2008. She was also interim senior associate dean of student affairs for four months while Pacelli took family leave. Lohmann was a leader in starting the Bowdoin Advising Program to Support Academic Excellence (BASE), an initiative to support first-generation students in their transition to college, among other projects that have continued at the College. Lohmann’s role as dean also included consulting with students who were considering taking a medical leave from the College. 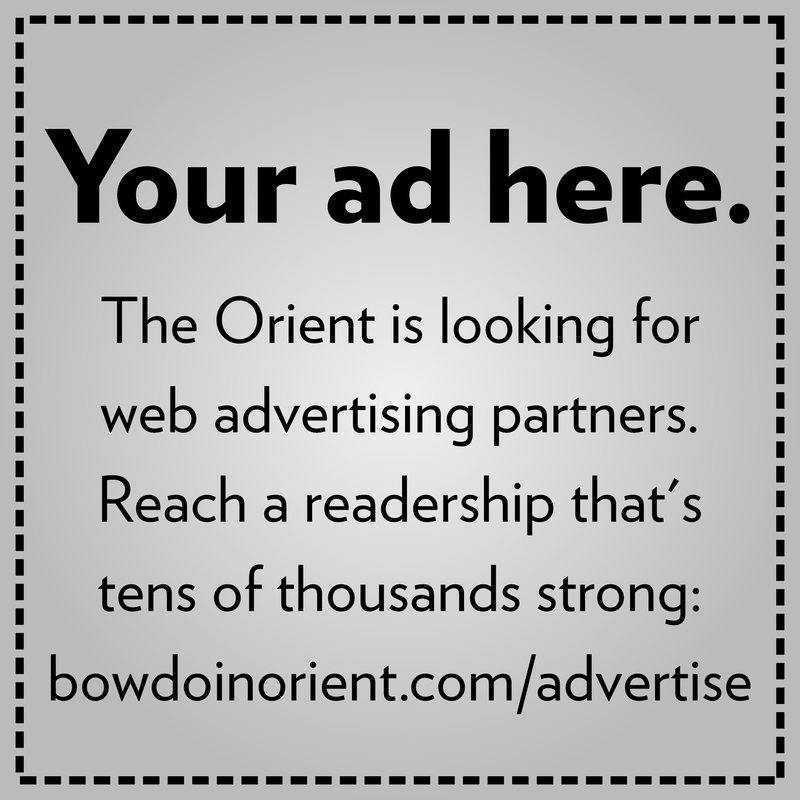 As the Orient reported last semester, several Bowdoin students have expressed past frustration with Lohmann who, at times, encouraged students to take medical leave when they had not considered all of their options. Austin Goldsmith ’18 is one of the students with whom Lohmann consulted about the possibility of medical leave after she got a concussion playing volleyball. Goldsmith did not end up taking medical leave. She explained that while the situation was frustrating because she felt “powerless” in the decision-making process, she appreciated the support that Lohmann demonstrated after she recovered from her concussion. “I’m not going to say that was a great experience, but I think what I love about Dean Lohmann was that she followed up with me as a person and had conversations with me as a person,” Goldsmith said. Although she said that Lohmann is generally perceived on campus to be a “positive force,” Goldsmith believes that the decisions that Lohmann had to make due to her position created a negative connotation. Sarah Steffen ’16, who took a medical leave during her first year after consulting with Dean Lohmann, agreed that students’ perception of Lohmann is altered by her position as a disciplinarian. As part of the ongoing restructuring efforts, a new position, the assistant dean of students for community standards, will be added to the Office of Student Affairs. This new position will be responsible for “addressing and resolving violations of the College’s Academic Honor Code and Social Code.” The new dean will also be Advisor to the Judicial Board, a role currently held by Associate Dean for Upperclass Students Lesley Levy. Lohmann will assist the hiring process for this new position as well. “The structure of the dean’s office is going to look different, and my responsibilities are figuring out what that structure looks like and how we can work most efficiently,” said Lohmann. Foster said he is looking forward to seeing Lohmann take on these new responsibilities.